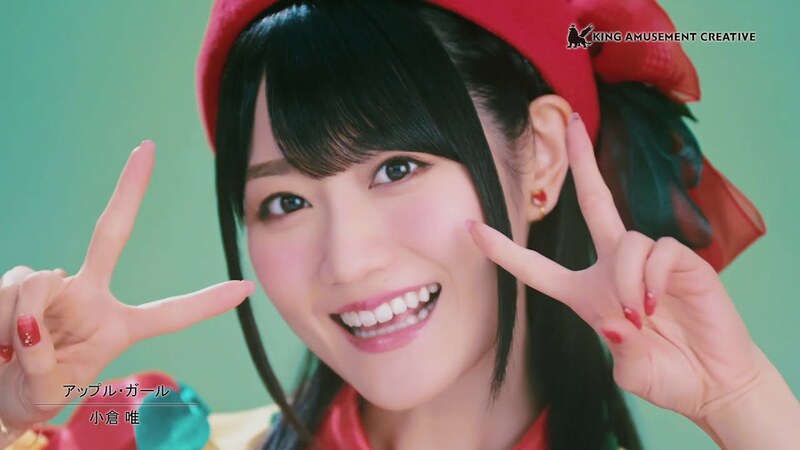 Ogura Yui releases her third album soon, and we have an accompanying promotional video to pique your interest. 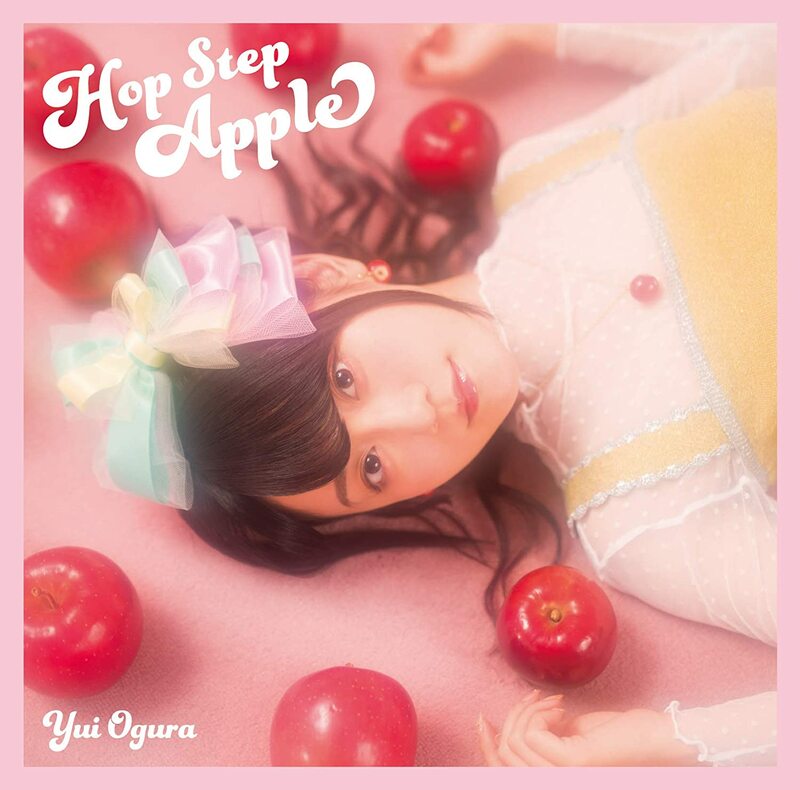 “Apple girl (アップル・ガール)”, from the forthcoming “Hop Step Apple” pays homage to the idols of the Big Eighties with variety program performances done two ways. First, we have modern look at the idol game with colorful sets and costumes. 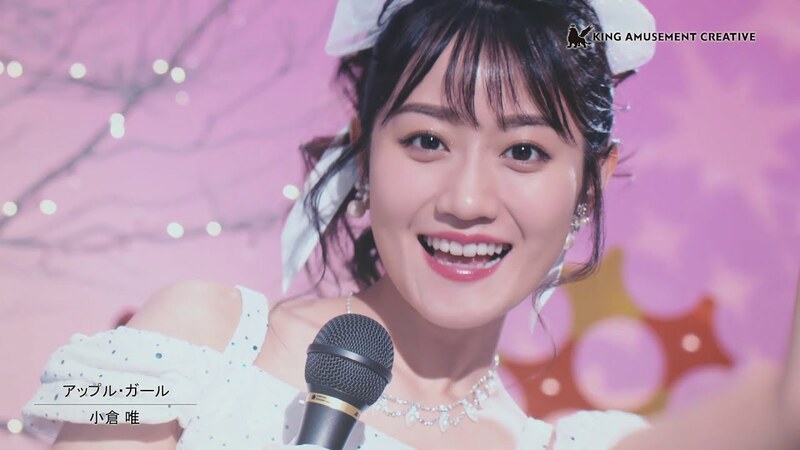 But, in the next television set over Yui also performs on the pastel sets of the Golden Age in nuptial whites and corded microphone. I chuckled hard when camera triple zooms on the Showa Yui from three different angles accompanied by the telltale focus delay of the mythical cameraman. 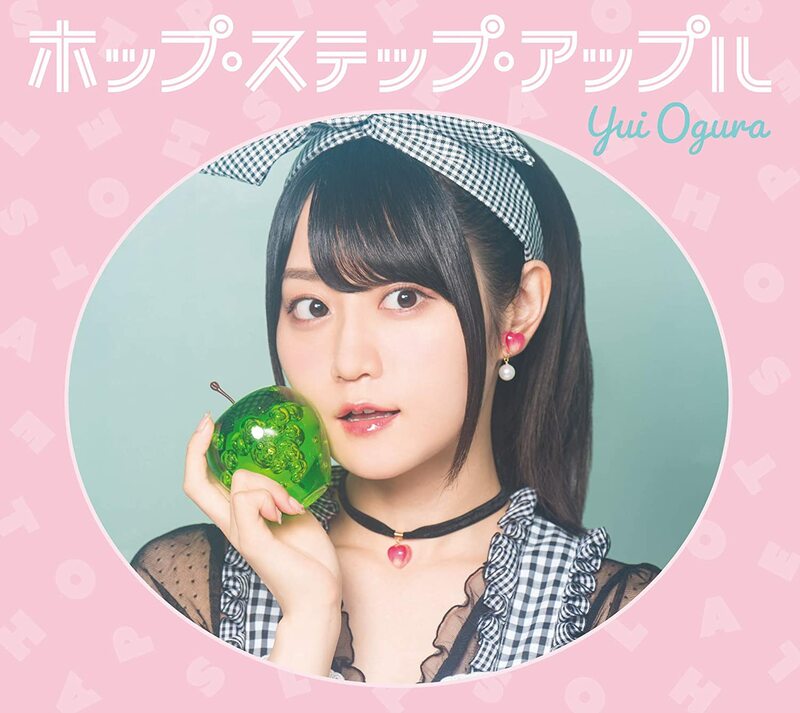 The two Yuis are styled impeccably for their respective time periods, but the real uncanny valley happens when the two sets merge for a double-Yui performance. 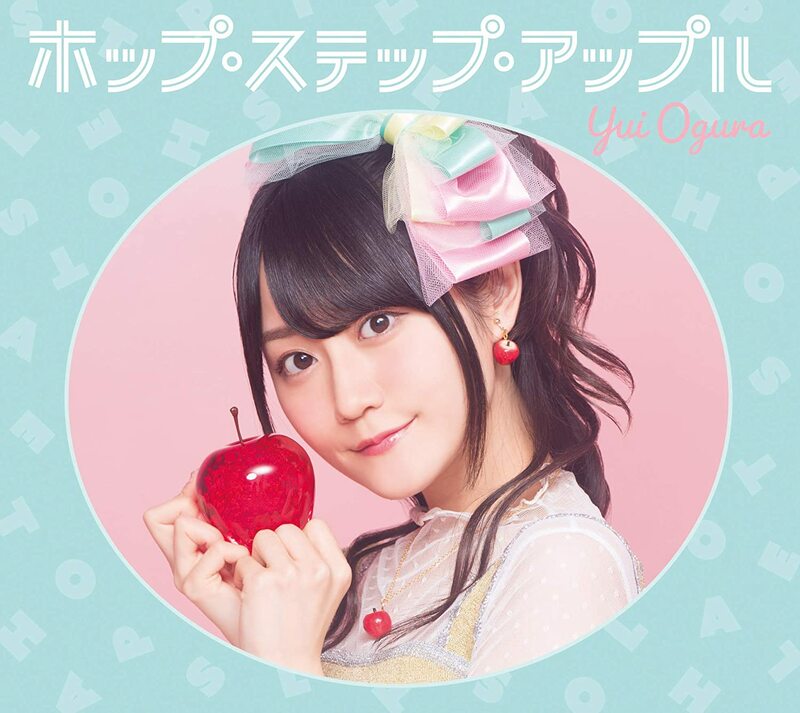 “Hop Step Apple”, the third album from Ogura Yui, is available in stores on February 20, 2019.